Charlie Albright ’11, a pianist. According to the biography on his website, Albright, from Centralia, Washington, was an established classical pianist who became the first person on that instrument accepted into the Harvard College-New England Conservatory joint-degree program, which was initiated in 2004. 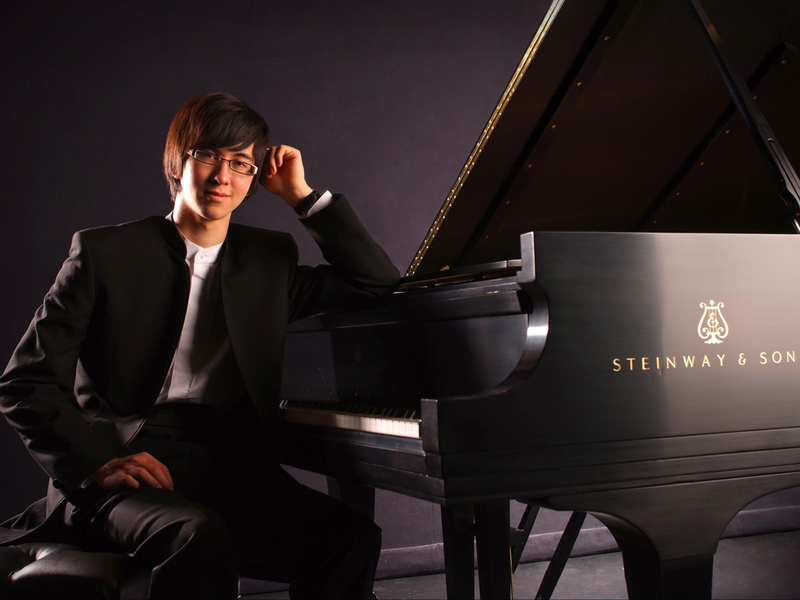 He concentrated in economics and completed his pre-med requirements as an undergraduate, and earned a master of music in piano performance at the conservatory in 2012. He is now in the two-year, post-master’s artist diploma program at the Juilliard School. His performances of works by Chopin and Janá­­cek, and links to a debut CD, are available at his website. Courtney B. Vance ’82 has acted in plays including Fences (1987), Six Degrees of Separation (1991)—for both of which he was a Tony Award nominee—and Lucky Guy (for which he won the 2013 Tony Award for best featured actor in a play); films such as The Hunt for Red October; and television series including Law & Order: Criminal Intent. He became interested in theater during his undergraduate years, when he also participated in the Boston Shakespeare Company. Vance and his wife, Angela Bassett, herself an acclaimed actress (including as Tina Turner in What’s Love Got to Do with It), met while they were both earning master of fine arts degrees at Yale School of Drama. They jointly wrote Friends: A Love Story about their lives and relationship.